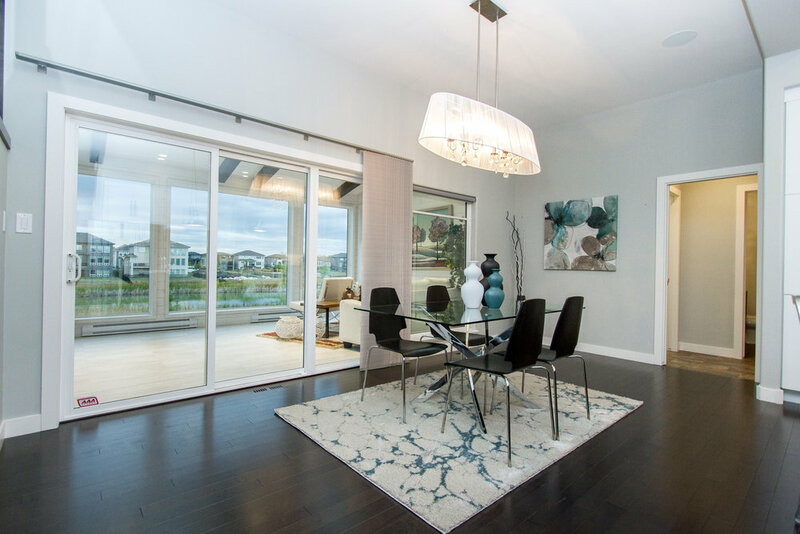 Sophisticated & elegant, this massive 2800sqft MARIC HOMES lakefront walkout is an absolute dream home. The craftsmanship, finishing work, and extravagant upgrades blow away the competition, and combined with the ultra-desirable 4 upstairs bedrooms, newly built 4-season sunroom with heated floors (also built by Maric), and location on one of the most exclusive streets in Manitoba, this is the perfect lifetime home. The home features a massive WHITE KICHEN with high-end appliance package and large entertainer’s island straight off the pages of a design magazine! The home also offers a formal dining room with a double-sided fireplace, spectacular great room with sunken-in floors and custom built-ins, and state-of-the-art CONTROL4 audio package. The principal bedroom has commanding views of the lake and features a massive walk-in closet and 5-piece spa-like bath with heated floors-- the other 3 upstairs bedrooms are all stately and share an additional 4-piece bath. Want more? 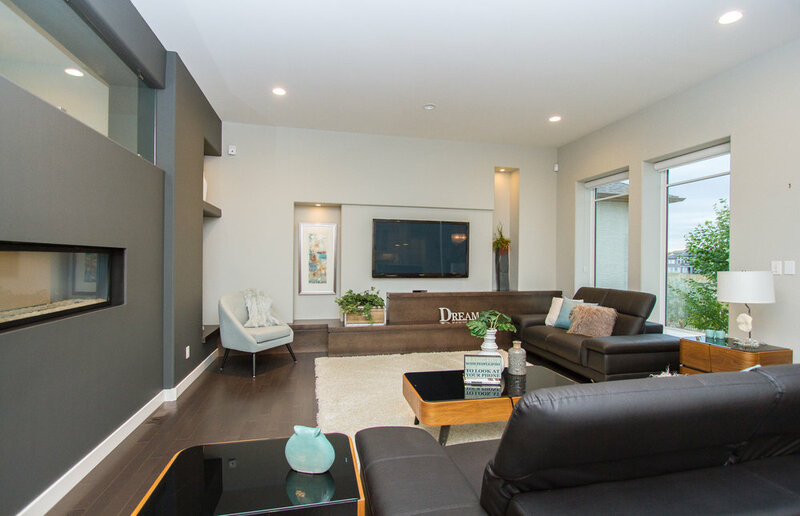 The fully finished basement & media room were completed with the finest attention to detail by Maric Homes including structural wood floor, the massive yard is fully landscaped with in-ground sprinkler system, and the oversized garage is a very rare 27x23. Duplicating this home would run upwards of $1.4M so act quickly!